A weekend of yoga for students wanting to deepen their practice or re-establish one that may have waned over the winter months. 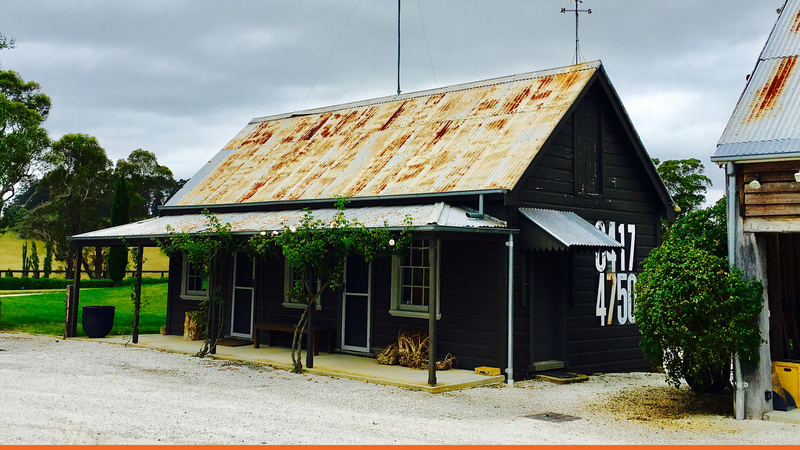 The Southern Highlands offers clean air, delicious fresh produce and fare, beautiful vistas, not to mention a place of practice conducive to creativity and exploration within the “Yoga Shed” at Munro Park. The retreat is taught by Tamar Kelly, an Iyengar Yoga certified teacher with 20 years of teaching experience. Only 8 students will be accepted for each retreat at Munro Park, so this ensures all participants will have the opportunity to develop under Tamar’s watchful eye. Lunch break, trip to the village of Moss Vale or Exeter. Quiet time for relaxation and reflection. The retreat includes yoga tuition and morning refreshments. Students will need to arrange their own accommodation for the weekend. Recommendations for accommodation are below. 7361 Illawarra Hwy, Sutton Forest, near Golden Vale Road. For those booking an AirBNB we advise you look in Exeter, Moss Vale and Sutton Forest. 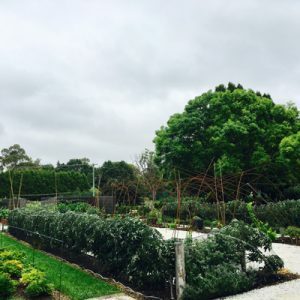 Bowral also has many beautiful places to stay but is a 20 minute drive. The studio is fully equipped but we advise you bring your own yoga mat. The temperature can drop at night and be fresh in the morning so please bring layers and warm gear, including socks, for pranayama. Please email Tamar directly to register. The workshop is open to students level 2 (general) and up with a regular practice of inversions (may be supported and against the wall or learning to kick up into handstand with help) and fundamental poses of the Iyengar Yoga beginners syllabus. A non refundable deposit of $80 secures your place. Space is limited to just 8 students.